To the esteemed masses, greetings and salutations to you all. To those who have passed on to the eventual resting place of all humanity, may you forever rest in peace. To those of us who remain upon the face of the earth, I greet you all. Te Aho Matua o ngā Kura Kaupapa Māori o Aotearoa is a philosophical statement of Māori cultural and spiritual beliefs, values and practices, which is the defining diagnostic feature of all Kura Kaupapa Māori. Te Aho Matua is written in six parts, each part having a specific focus that provides a philosophical base for the teaching and learning of children. Children are nurtured and honoured by recognising the spiritual inheritance and physical nature of each child’s uniqueness. Children's te reo Māori is prioritised first and foremost, then subsequent bilingual competence. However, respect for all languages is important. 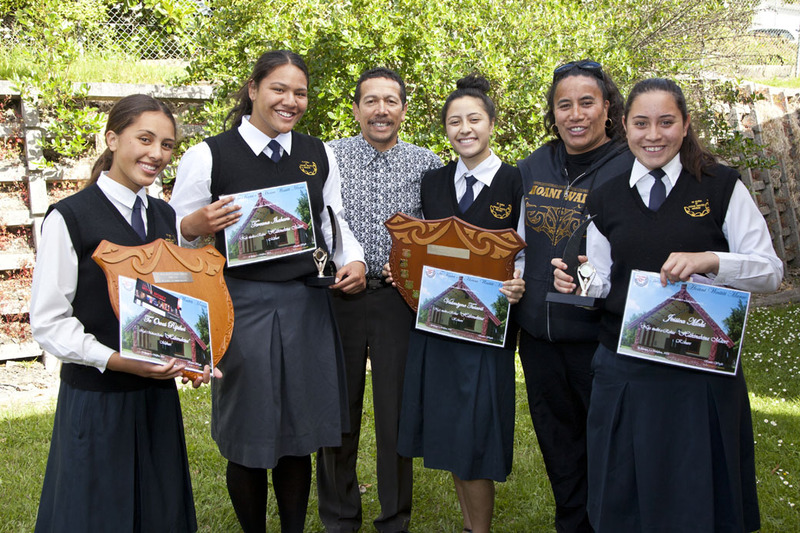 Community is encouraged at school and connections which link whānau with hapū and iwi for the holistic socialisation of the child. Exploration of the wider world is emphasised to foster an appreciation and curiosity for Papatūānuku and Ranginui and their children. Teaching and learning places children at the centre of their ever-expanding educational experiences that weave together to align body, mind and spirit. The success of Kura Kaupapa Māori is measured against the combined successes of each of the values. In these class discussions each class has the opportunity to share their learning journey throughout the year with our school community.